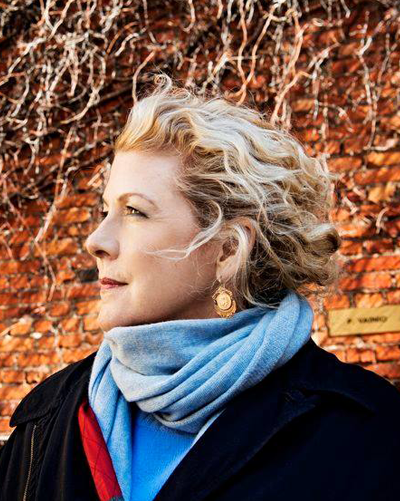 Jennifer Clement is author of the memoir Widow Basquiat on the painter Jean-Michel Basquiat, and the novels: A True Story Based on Lies and The Poison That Fascinates. 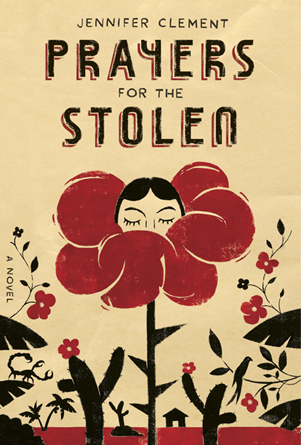 Her novel Prayers for the Stolen received an NEA Fellowship for Literature, the Sara Curry Humanitarian Award, was a finalist for the PEN-Faulkner Award and a New York Times Book Review Editor’s Choice. In 2016 she was awarded the Guggenheim Fellowship for her new novel, Gun Love. She is also the author of several books of poetry including The Next Stranger (with an introduction by W.S. Merwin). Clement’s work has been translated into 30 languages. Her most recent work includes The Soft Land, Clement’s translation of Lopez Velarde’s poem La suave patria, with an essay by Luis Miguel Aguilar and paintings by Gustavo Monroy. Her novel Gun Love was a New York Times Editor’s Choice. In response to the novel, the New Yorker magazine wrote that Gun Love, "Offer[s] a glimpse of what a poetics of gun violence might look like." Clement is the current and first woman President of PEN International. In 1997 she, co-founded the San Miguel Poetry Week with her sister, Barbara Sibley.